One of the things I love most about living in Melbourne is good food. You can find good quality food almost everywhere in the city. 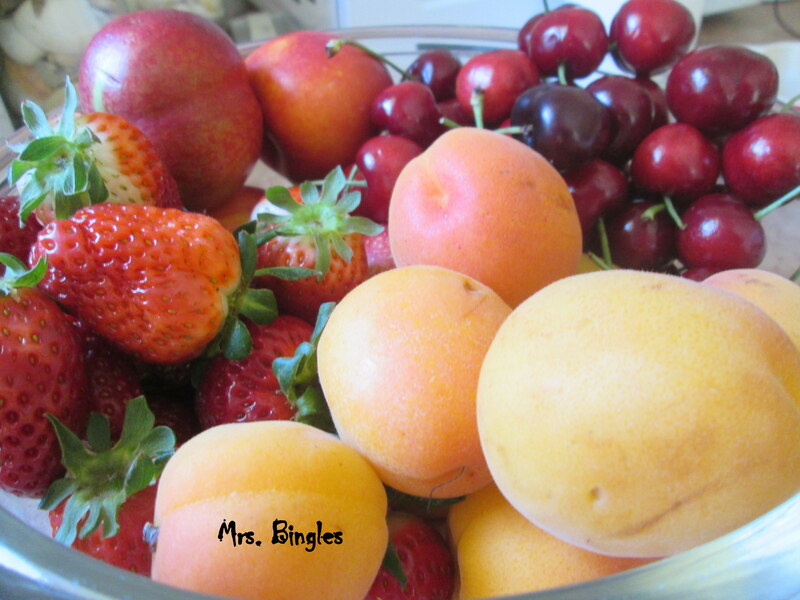 I love these summer fruits and my kids couldn’t believe their eyes when they saw their favourite fruits in the kitchen.